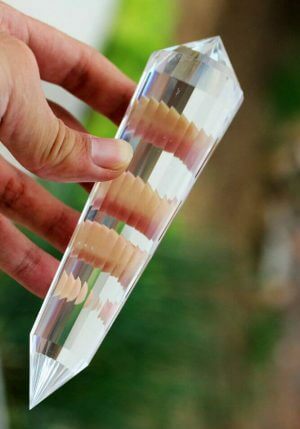 Want to buy Vogel extraction Crystals? 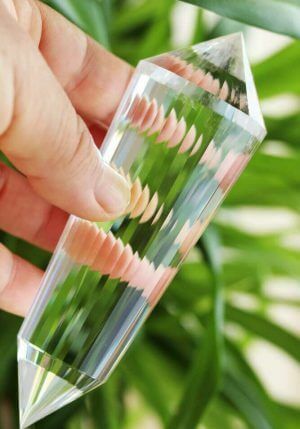 100% pure natural crystal. 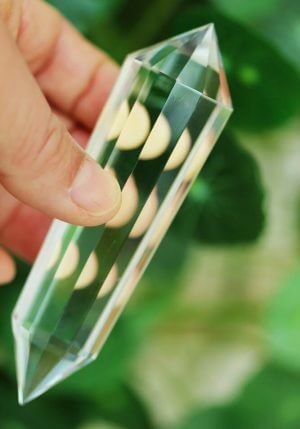 We sell beautiful extraction crystals in Vogel style. These vogel extraction crystals meet the specification of the FourWinds Society for (the training on) extractions. Available in 13, 21, 24, 36 and 48 facets and 80, 120, 140, 180, 240, 280 and 320 grams. With beautiful handmade protective cover lined with genuine sheep wool for a proper protection. There is currently very little supply of really 100% pure rock crystal. For that reason the delivery times have also been extended. We do our best to meet the demand.